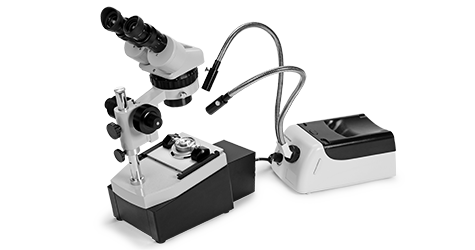 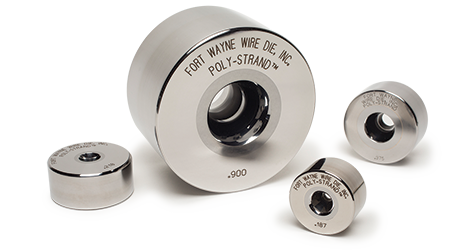 Wire dies of the highest quality, consistency and production efficiency are critical to your wire drawing operation. 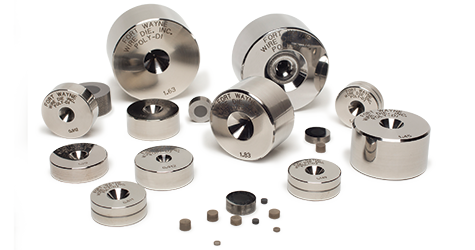 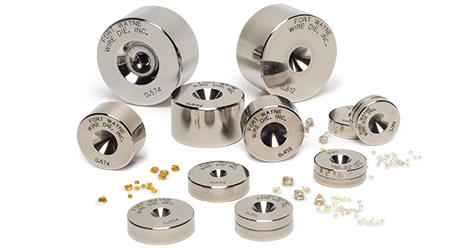 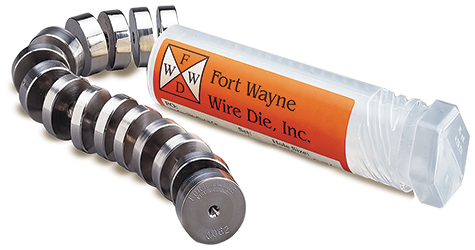 Turn to Fort Wayne Wire Die—the world’s innovation leader in wire die technology since 1937. 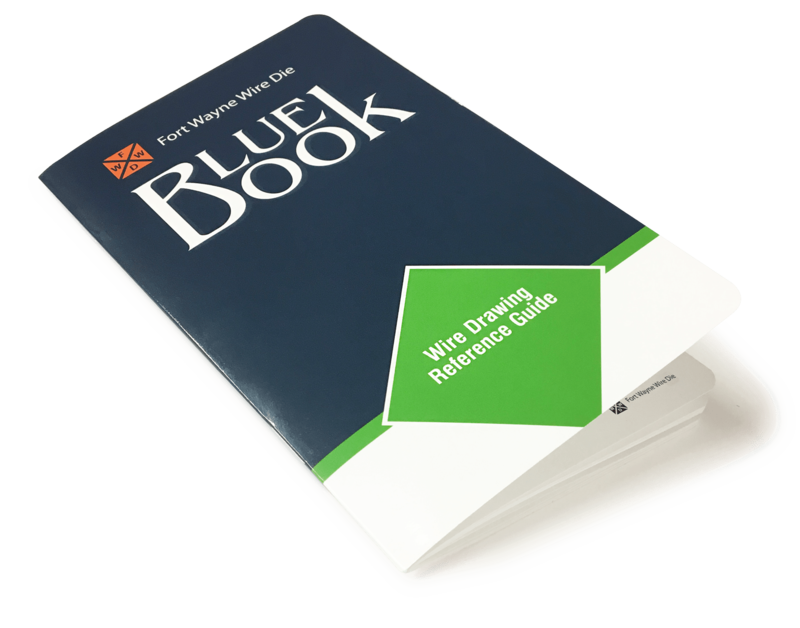 Get your wire drawing reference guide – FREE! 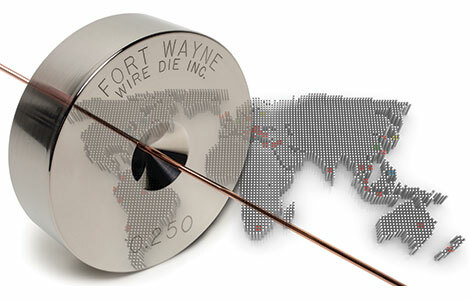 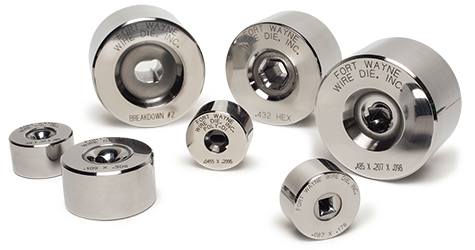 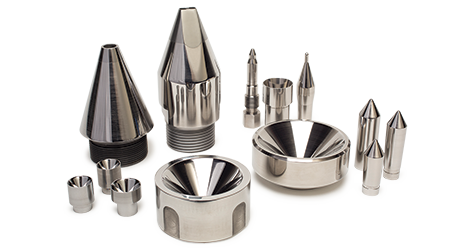 As a worldwide industry leader, Fort Wayne Wire Die, Inc., has taken great pride for more than 80 years in manufacturing quality, precision-made wire drawing dies and hard-material components for the wire industry. 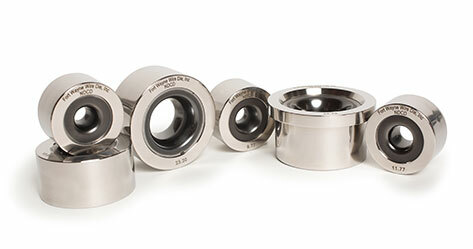 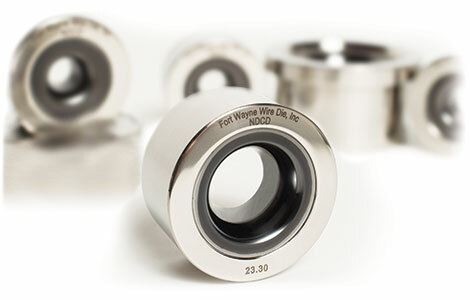 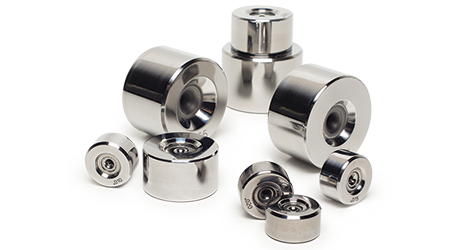 Having been an ISO 9001:2015 registered company for many years, Fort Wayne Wire Die is committed to providing total customer satisfaction through the continuous improvement of our products, services and internal processes.